Been up since 6am? Does it feel like the midday by 10am in your world? This meet up is aimed at those of you with little ones under a year. Walk into town and meet up with others for a morning coffee, snack or brunch. Marconi’s offer myLifePool members 10% discount any day, anytime, on production of valid myLifePool membership virtual ID. Click the link below and go to the Facebook meet up group. Find the post for this event and comment on it letting people know that you are planning on going, it may encourage other people to join you! You can also tag your friends in comments to invite them along too. The more activity we create in the group the more people are likely to attend. 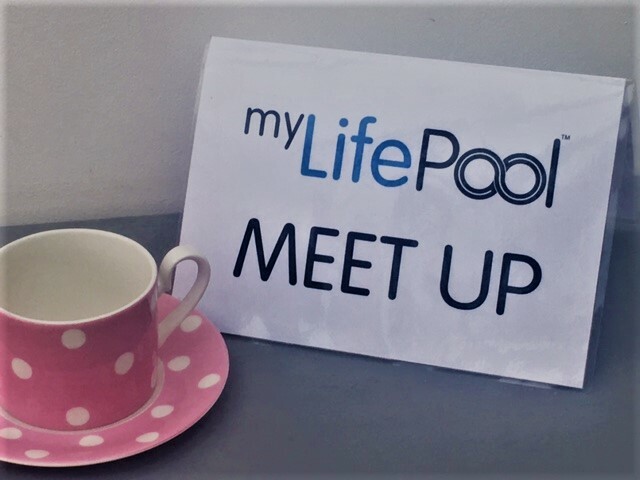 If you are open to meeting up with new people, ask for a myLifePool ‘Meet up’ card pop it on your table to welcome other people who come along. If when you arrive someone has already got a meetup card, go and join them.